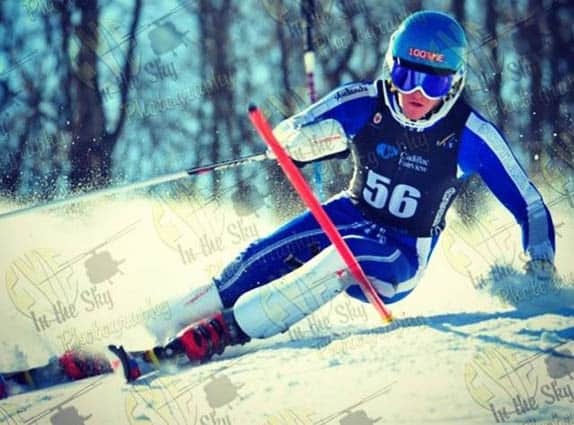 KILLINGTON — Killington Mountain School Alpine athlete, Graeme Price was recently named to the 2015-2016 British National Alpine Team, based on the strength of his results this past season. Graeme Price came to KMS from Argyll, Scotland. Price, along with two other new athletes to the team, will join the 16 existing members of the U21 National team to compete this season.